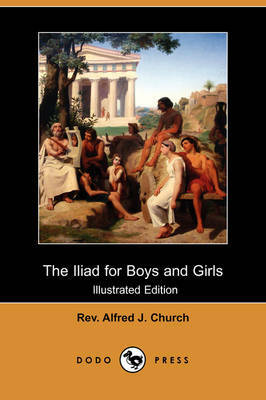 Alfred John Church (1829-1912) was an English classical scholar. He was born in London and was educated at King's College London, and Lincoln College, Oxford, he took holy orders and was an assistant-master at Merchant Taylors' School for many years. From 1880 until 1888 he was professor of Latin at University College, London. While at University College in partnership with William Jackson Brodribb, he translated Tacitus and edited Pliny's Letters (Epistulae). 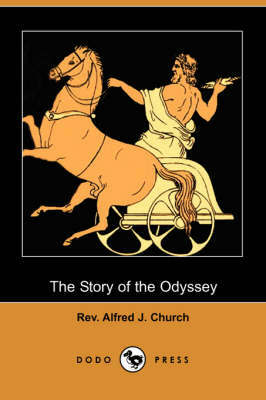 Church also wrote a number of stories in English re-telling of classical tales and legends for young people (Stories from Virgil, Stories from Homer, etc. ). He also wrote much Latin and English verse, and in 1908 published his Memories of Men and Books. 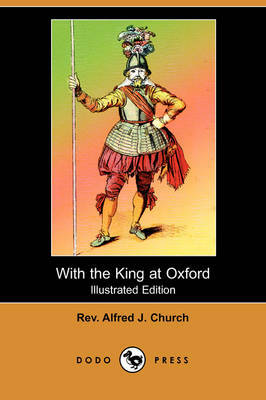 Other works include: Stories of the Magicians (1887), The Count of the Saxon Shore; or, The Villa in Vectis (with Ruth Putnam) (1888), Heroes of Chivalry and Romance (1898), Stories of Charlemagne (1902), The Crown of Pine (1906) and With the King at Oxford (1909). 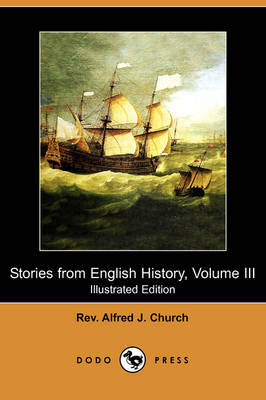 Buy Stories from Livy (Illustrated Edition) (Dodo Press) by Rev Alfred J Church from Australia's Online Independent Bookstore, Boomerang Books.